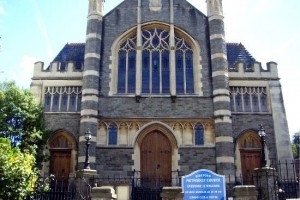 Bideford church is well used by the local community, with something happening every day. Activities range from Ballroom Dancing to Badminton, Gardening and Music Clubs to AA meetings. Our church is a popular venue for musical concerts. At Christmas we have a Fayre with stalls and a meal and our Harvest celebrations include a tea and entertainment. We enjoy a Caf� Worship in the hall on the last Sunday of each month.